Invoice factoring can save the day when a company with outstanding accounts receivable needs cash flow to grow the business. Many industries commonly use invoice factoring to make prompt payments or commit to new projects before clients have paid outstanding invoices. Read more to find out which industries utilize invoice factoring for business growth. When trucking companies need a line of credit to help manage the ebb and flow of expenses and payables, a lack of collateral or bad credit can make them difficult to acquire. 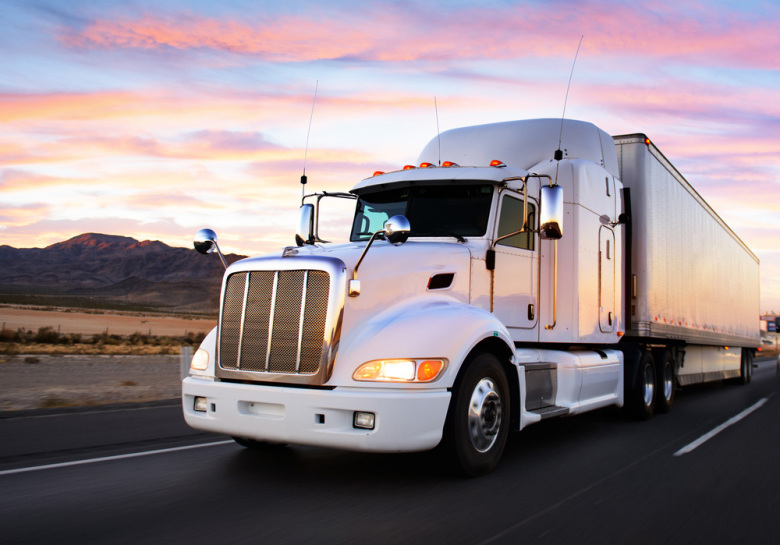 Invoice factoring for the trucking industry, also known as freight factoring, can eliminate the headache of a lengthy application process to get trucking companies the cash they need. Freight factoring can allow trucking companies to receive cash quicker than waiting for vendor payments. Quicker cash flow turnaround helps trucking companies make timely payments to truckers and suppliers, accept more loads. In traditional manufacturing business models, customers do not pay until they receive the product. This makes upfront costs inevitable for manufacturing companies, and it can be challenging to afford these costs without financing. If the company is new, it may not have the collateral or credit necessary for traditional financing options. Invoice factoring allows manufacturing companies to keep cash flow consistent by receiving upfront payment for invoices. In the distribution industry, time is of the essence. Customers expect efficient systems for timely delivery of goods, but their payments don’t always follow those same expectations. Late payments or slow seasons can decrease cash flow and make keeping up with new orders difficult. For distributors with little collateral or less than desirable credit, distribution factoring can increase cash flow to satisfy purchase orders. For staffing companies, paying contracted workers promptly is a fundamental part of business. When payroll is due before receipt of payment from clients, it can be tricky to have enough funds to pay employees. With payroll funding, staffing companies receive payment for invoices at least 30 days early, so they don’t have to worry about having enough working capital to pay employees on time. Wholesalers typically wait up to 90 days or more before receiving payment for order fulfillment. This can limit opportunities and delay business growth. The wholesaler may need those outstanding payments to fulfill new orders. Invoice factoring may help by providing owed payments now, rather than waiting for customers. The increased cash flow means the business may progress to their strategic plan and allow for more growth opportunities. For managers of trucking, manufacturing, distribution, staffing, and wholesale, invoice factoring could be the solution to delayed payments. Bay View Funding offers invoice factoring services for these industries and more. If your business has outstanding accounts receivable, find out how Bay View Funding can help.